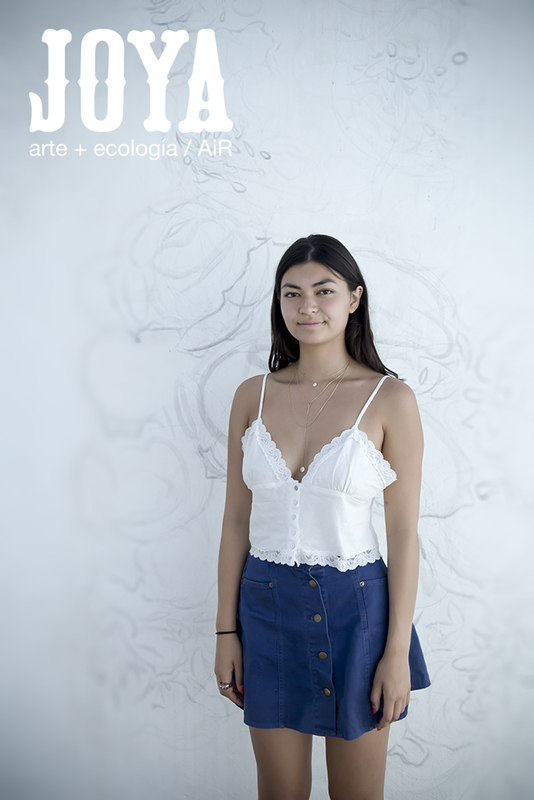 “I came to Joya: arte + ecología / AiR while exploring ideas about home. I found that in topography completely foreign to me, and under a night sky that was otherworldly, I felt a genuine sense of belonging and home. Although I came alone, and removed myself from what was familiar and comfortable, the rich environment that Joya had to offer brought new connections to the land, the air, myself and the wonderful people I was surrounded by. It was truly amazing to pause, listen and observe not only the ephemeral beauty of our Earth, but as humans our innate ability to capture, create and respond to our surroundings when we give ourselves the time”. “Thank you Simon, Donna, Sesi and Soli for this experience and all the wonderful memories”.